Thousands of revellers have gathered at One Love Beach in Busaabala for Bobi Wine’s Kyarenga Concert. BUSABALA– MP Robert Kyagulanyi alias Bobi Wine performed his first concert since he was jailed and charged with treason following the Arua elections. 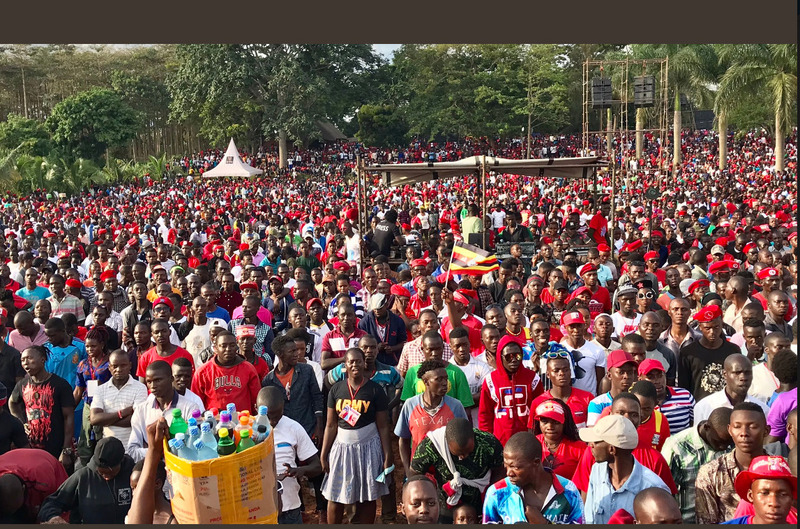 The Kyarenga concert attracted hundreds of thousands of Bobi Wine’s fans who were by the lakeside of One Love Beach in Busabala away from Kampala City. Many revellers were clad in red outfits symbolizing their allegiance to the “People Power” movement led by Bobi Wine. 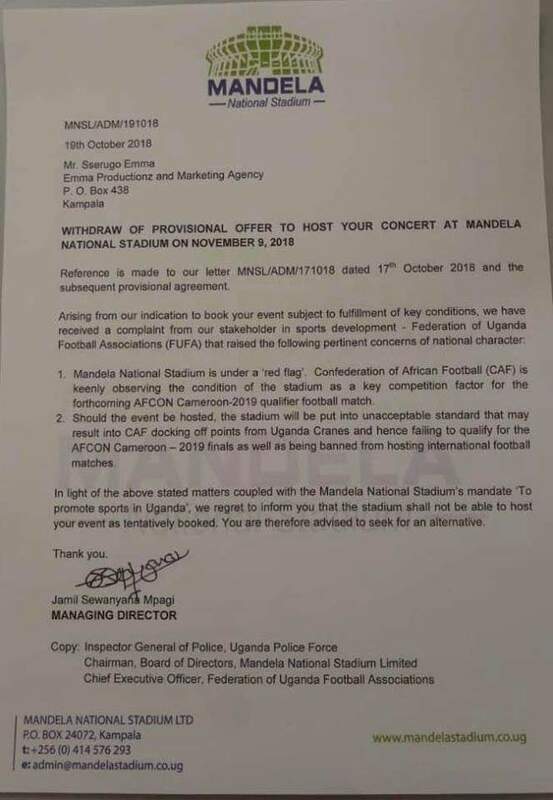 The ghetto president also staged the show at his private beach after he was denied permission to hold the concert at the Mandela national stadium, a national facility over CAF sanctions. “Blocked three times by the state but on the (fourth) attempt there is a mammoth turnout,” human rights lawyer Nicholas Opiyo said on Twitter. Opiyo also added that, the show brought together inter-generation people adding that, that spoke what citizens want. The opening acts played music protesting the government before Bobi Wine, putting on his trademark red beret, came onstage and electrified the crowd. With a heavy deployment of security forces near the show venue, Bobi thanked the police officers and men wearing military fatigues for their ‘unusual’ services. The renowned artist who doubles as an MP sang songs that made him a celebrity in Uganda long before he became a politician, with a loyal following among young people disenchanted by joblessness. 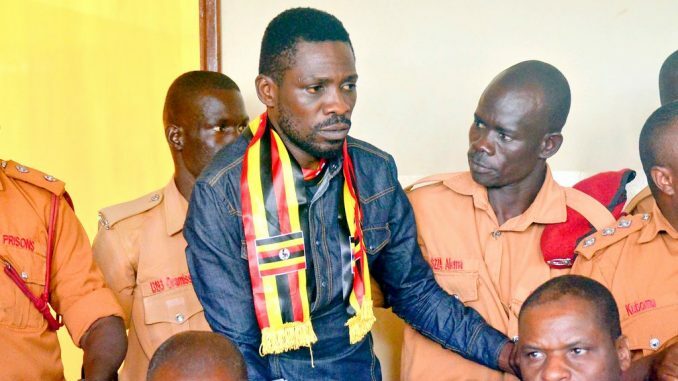 Bobi Wine was arrested and charged with treason in August over an incident in which the president’s convoy was pelted with stones in the aftermath of a political rally. After he was released from detention, he sought specialised care in the United States for injuries he said he sustained during the alleged torture by state agents. However, the government vehemently denies Bobi Wine was tortured. But Bobi Wine said the criminal charges against him are false and politically motivated. Court proceedings in the case have not started. The politician and artist is now fighting for freedom from oppression and wants Museveni to retire at the end of his fifth term. It is also not yet clear whether he (Bobi Wine) will run for presidency come 2021, even as his supporters urge him to do so.